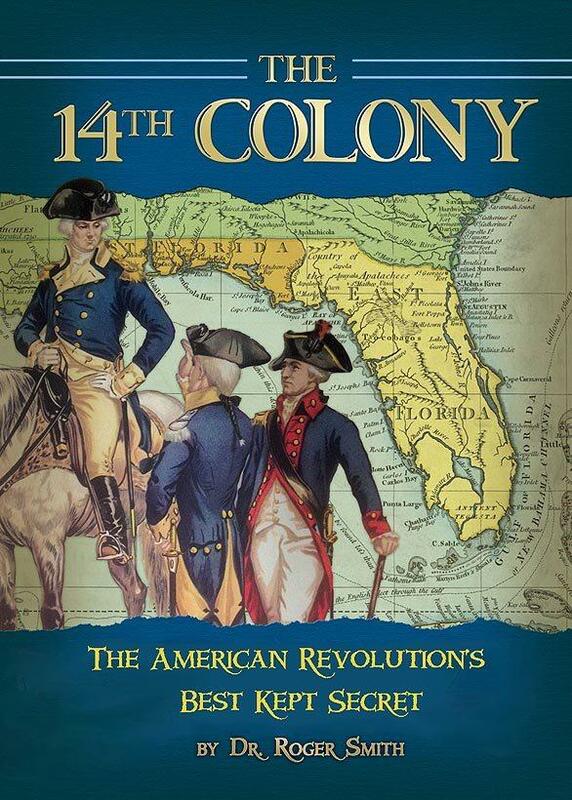 While most people are familiar with the 13 British Colonies that unified to form the United States, what’s often not known is the role Florida, or the 14th Colony, played in the Revolutionary War. We’re joined by Dr. Roger Smith, he's author of the book The 14th Colony, The American Revolution’s Best Kept Secret to get a history lesson. 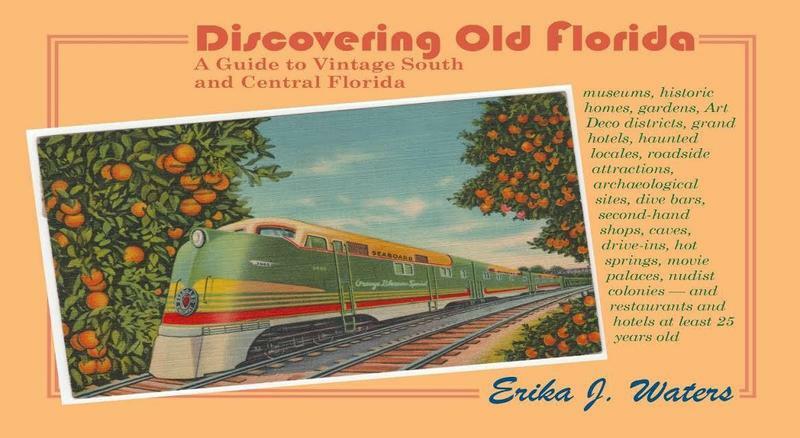 We're going to explore the life of Barron Gift Collier with local author Marya Repko. Her new book, "The Story of Barron Collier" tells the story of Collier, who made a fortune with his advertising business before investing in Florida. 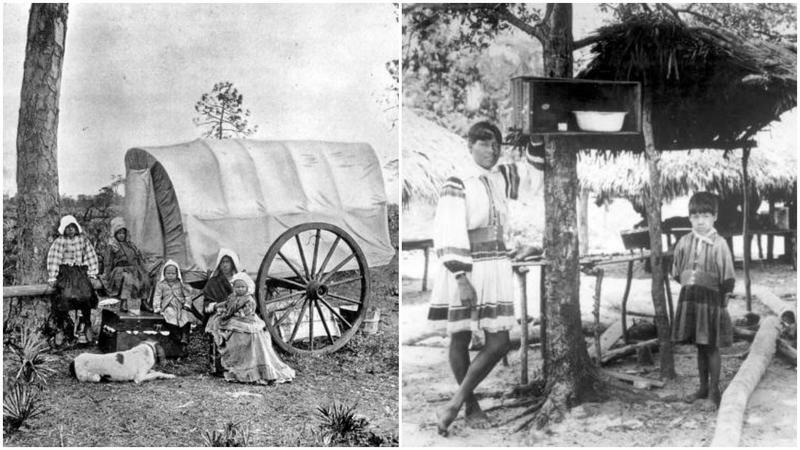 He became the largest landowner in Florida, bought hotels, operated telephone systems, published newspapers, and undertook a road-building project across the swamps of the Everglades. 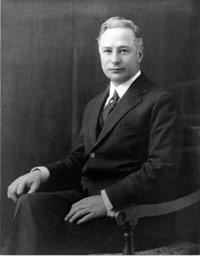 At the same time, he was keeping up his New York interests as a civic leader, generous with his creativity and wealth. This is the third in a series of History for Younger Readers and is based on the Repko’s research for the adult version "Everglades Entrepreneur," all published by ECity Publishing. 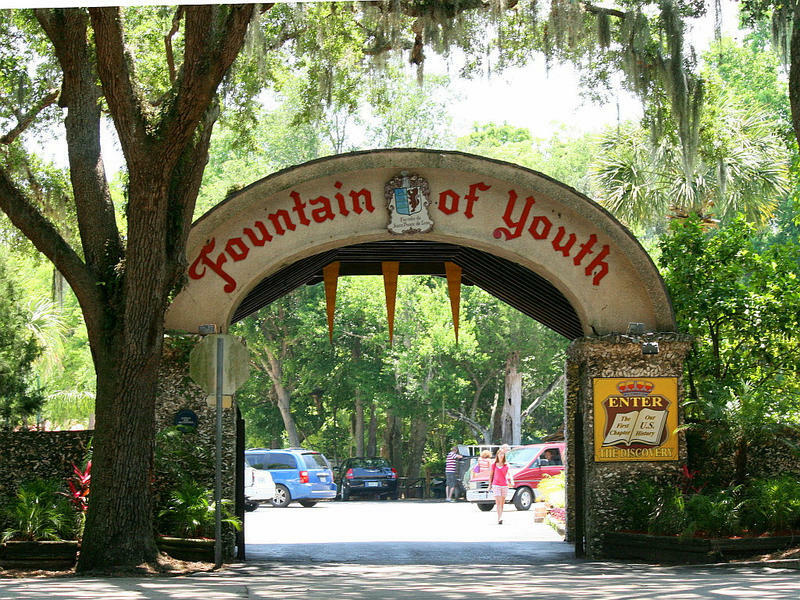 From the fountain of youth to the Skunk Ape, Florida’s folklore is rich and sometimes pungent. Few know that better than Dr. Caren Neile- a professional storyteller and the Director of the South Florida Storytelling Project. She’ll share some of Florida’s memorable tales this week at the Marco Island Historical Society, and in advance of that performance, we’ll have a sneak preview on Gulf Coast Live.